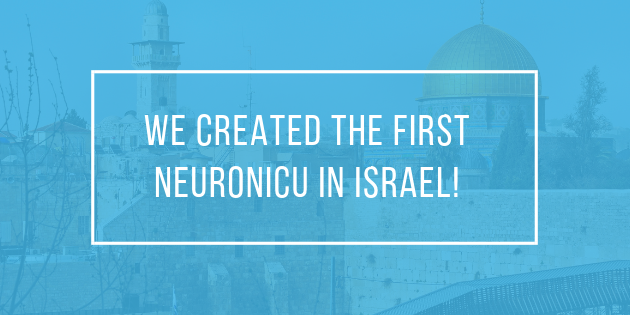 We created the first NeuroNICU in Israel! 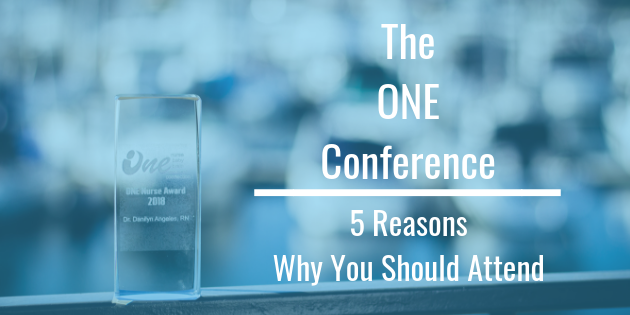 The One Conference :: 5 Reasons Why You Should Attend! 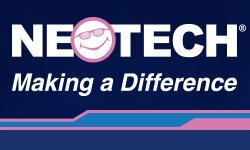 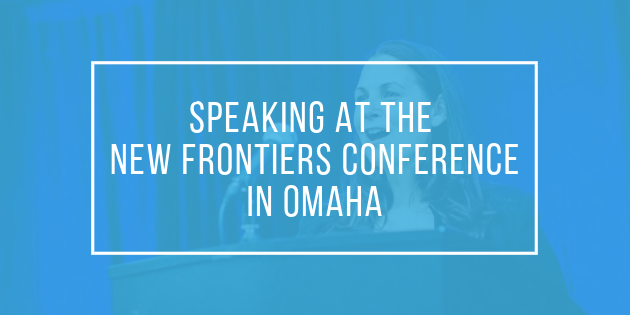 The ONE Conference: Speakers, and Topics and Agendas, Oh My!